Design+Code is an interactive book that teaches how to design for iOS 11, draw user interfaces from scratch and code in Swift 4 using Xcode 9. You can watch, read, bookmark and check your progress all in one app. On top of that, you'll learn how to design and build this app! Join over 27,000 people who learned from Design+Code. 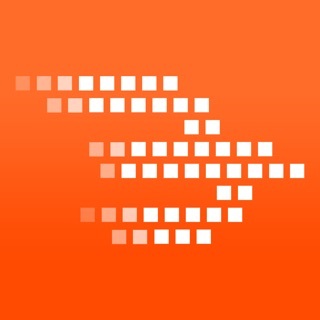 - Watch over 44 hours of video, with captions. - 100,000 words and images, all searchable and bookmarkable. 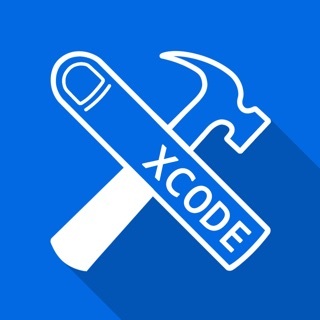 - Download 100+ Sketch files and Xcode projects to ensure that you start on the right foot. 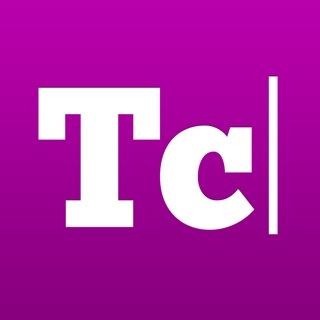 - Works for iPhone, iPad, and Web. We got downloadable ePubs too. - Test your knowledge with over 40+ questions. 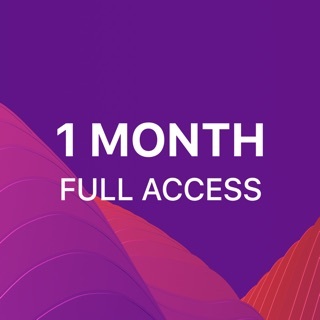 The Design+Code subscription price starts at $11.99 USD/month for 1 month billed monthly, $8.99 USD/month for 6 months billed every 6 months and $5.99 USD/month for 12 months billed every 12 months. Prices are in US dollars, may vary in countries other than the ​US, and are subject to change without notice. Payment will be charged to iTunes account at confirmation of purchase. 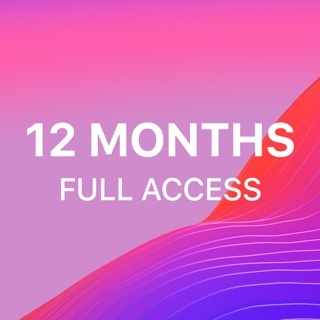 Subscriptions automatically renew unless auto-renew is turned off no later than 24 hours before the end of the current period. Subscriptions and auto-renewal can be managed/turned off in the iTunes account settings. New courses added and some minor layout fixes. As a student and UX designer, I was always looking for a app in the Store to help me learn more about how a design can appeal and help a user. I read many books and articles and watch many videos but I never got to read and interact with a ebook and this is where this app helps. It helped me understand how iOS 11 got its design principles and how you can use those principles in your own work and the developers and authors did a great job teaching me! I wished I had this as my ‘second ‘ textbook when I was in Web Design class! Thank you!!! Design content is solid, links to resources and recommendations are also time savers. My only critique is of the app performance. It periodically crashes without saving my place or progress. It’s fast to load and to start again so for me it’s not a deal breaker. I’m not even taking a star because the content is so well done. Iron those small wrinkles out and it’ll be perfect. Meng does a great job through the first half of the course. The bulk of the Xcode work is taught by Ricki(sp?). Ricki is like that very knowledgeable math teacher most of us have had who teaches a lesson the first time as if it were a review. He doesn’t provide any solutions for problems that may occur while you’re following along with the video. I’m still happy I bought the course, as I’ve learned a lot. I was just hoping for more depth and clarity in explanations. I’m a working designer and was hoping I’d finally get a course that catered more to how most of us learn. Billed yearly. Get access to all 15 courses. Billed monthly. Get access to all 15 courses. Billed every 6 months. All 15 courses.